The Cell Cycle & Mitosis. 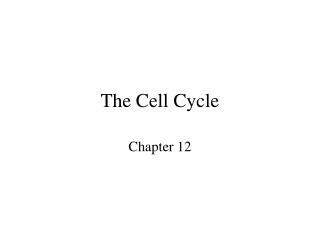 Chapter 5. 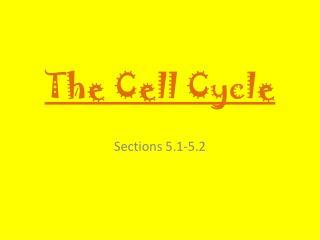 5.1 – The Cell Cycle. 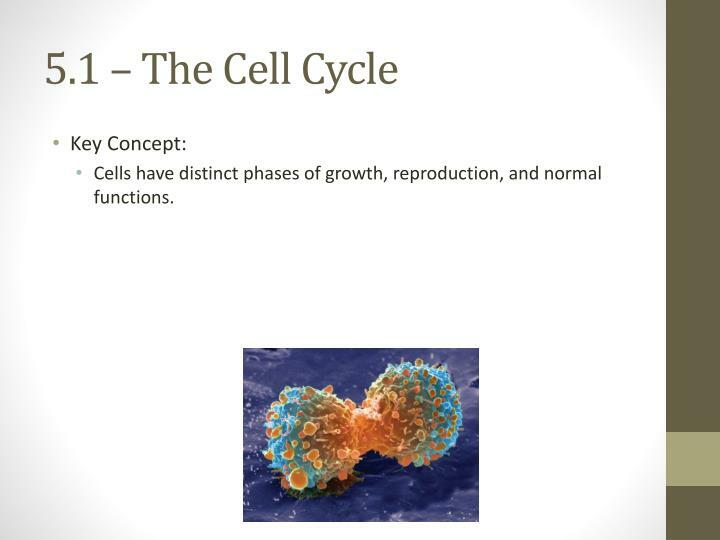 Key Concept: Cells have distinct phases of growth, reproduction, and normal functions. 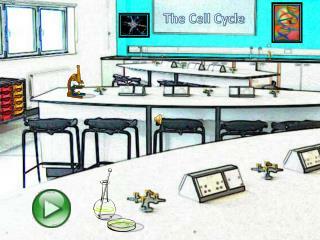 When a living thing grows, what happens to its cells?. 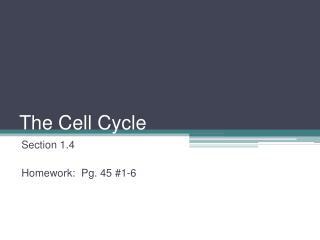 Cells have distinct phases of growth, reproduction, and normal functions. 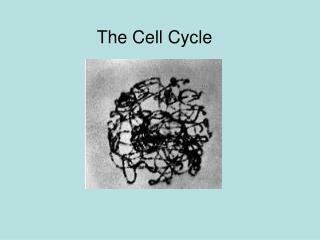 When a living thing grows, what happens to its cells? 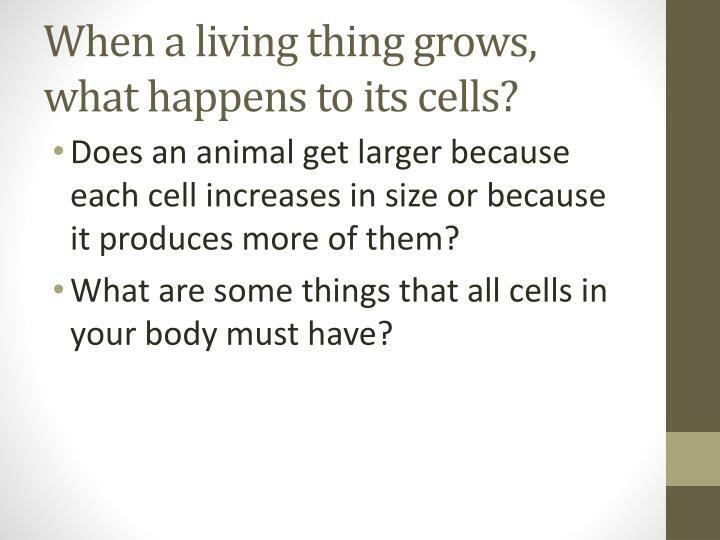 Does an animal get larger because each cell increases in size or because it produces more of them? What are some things that all cells in your body must have? 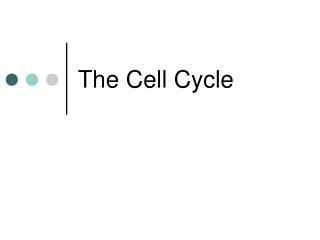 The cell cycle has 4 main stages. 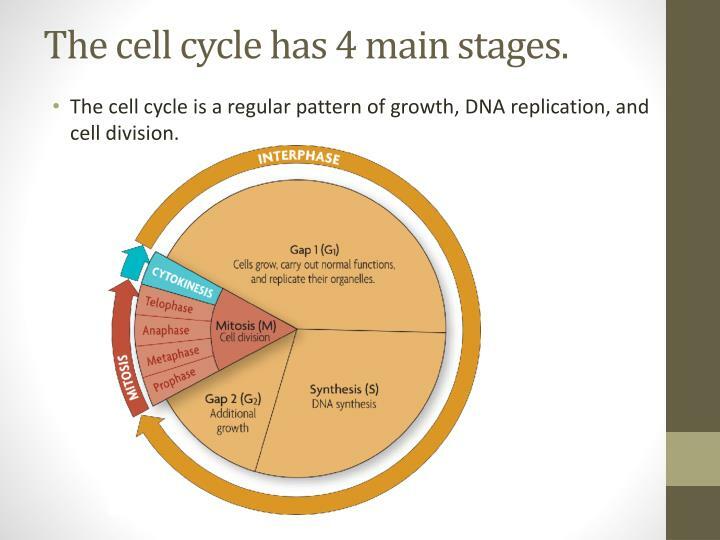 The cell cycle is a regular pattern of growth, DNA replication, and cell division. 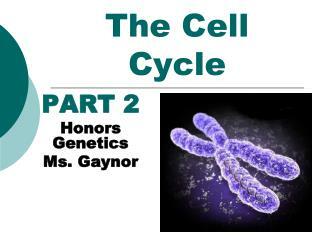 The main stages of the cell cycle are: Gap 1, Synthesis, Gap 2, & Mitosis. 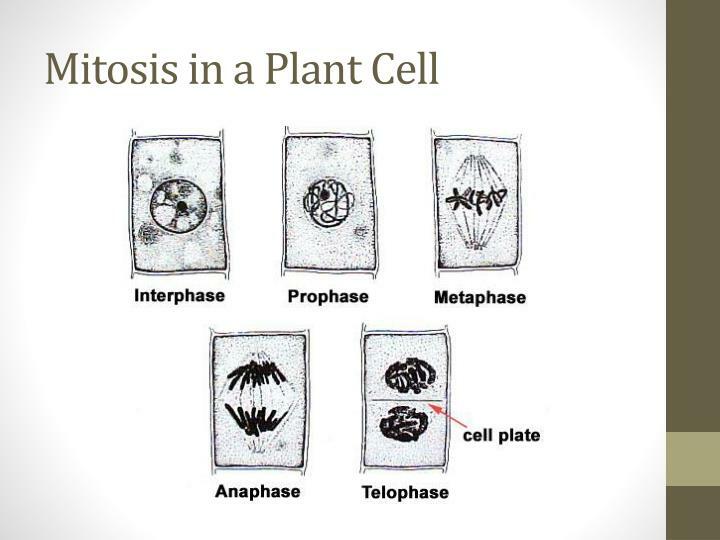 Mitosis occurs only if the cell is large enough and the DNA undamaged. 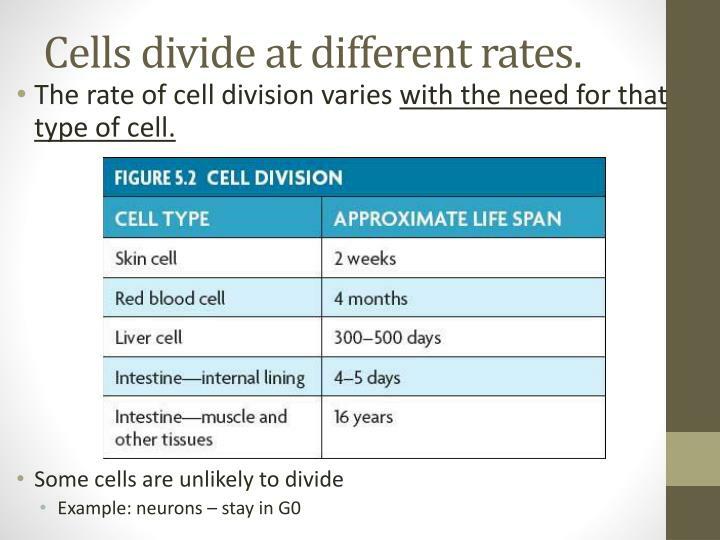 Cells divide at different rates. 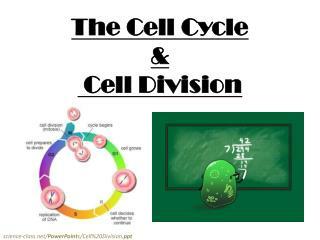 The rate of cell division varies with the need for that type of cell. 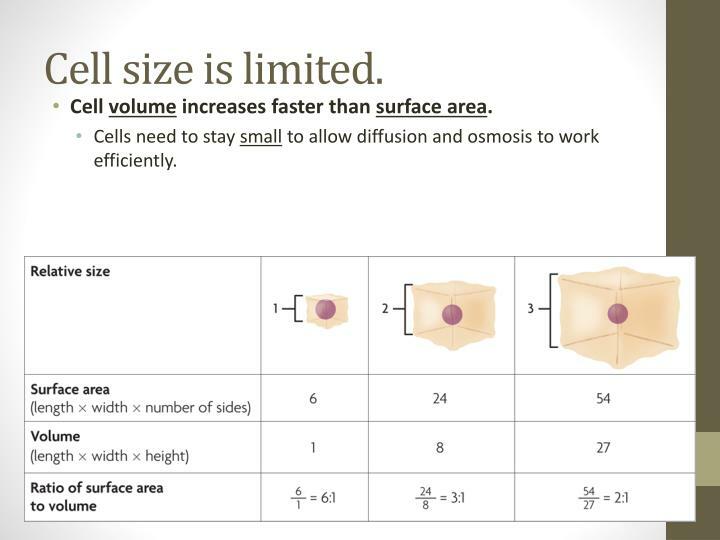 Cell volume increases faster than surface area. 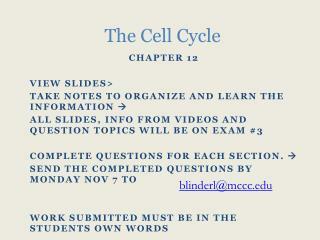 Cells need to stay small to allow diffusion and osmosis to work efficiently. 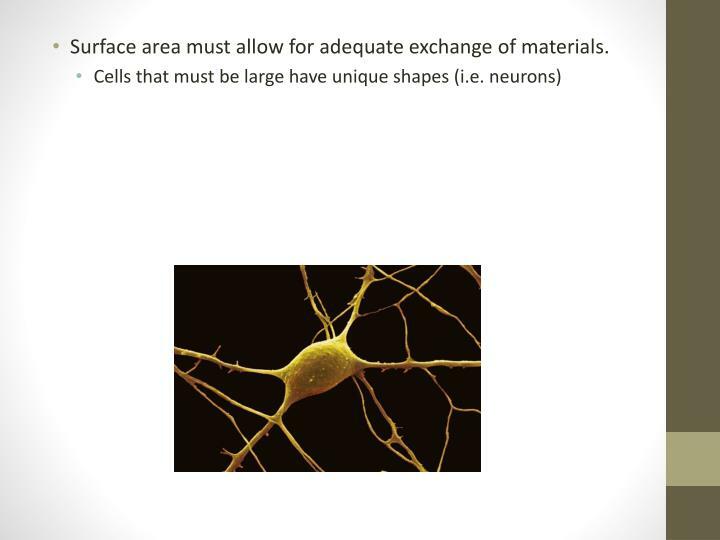 Surface area must allow for adequate exchange of materials. 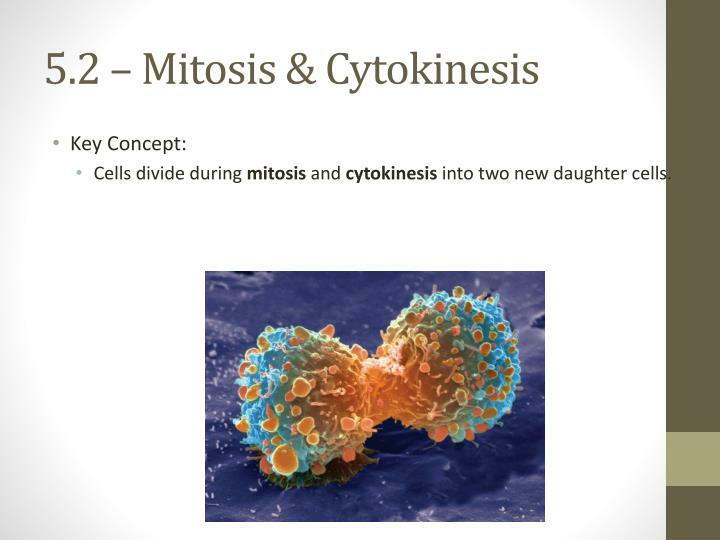 Cells divide during mitosis and cytokinesisinto two new daughter cells. 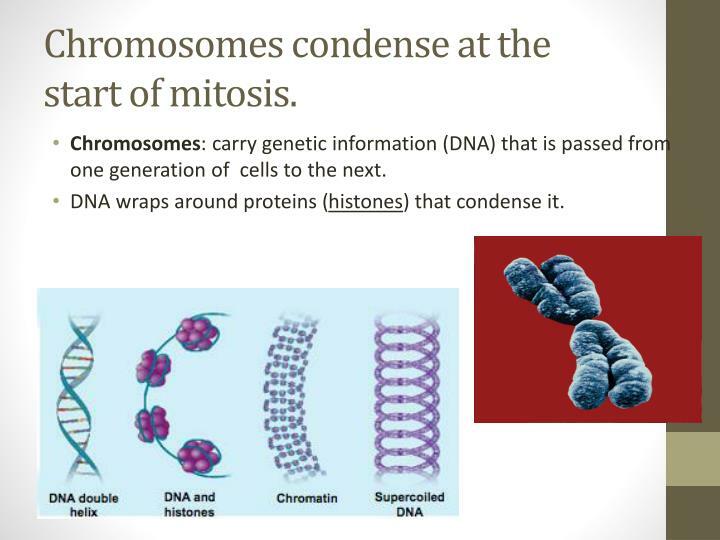 Chromosomes condense at the start of mitosis. 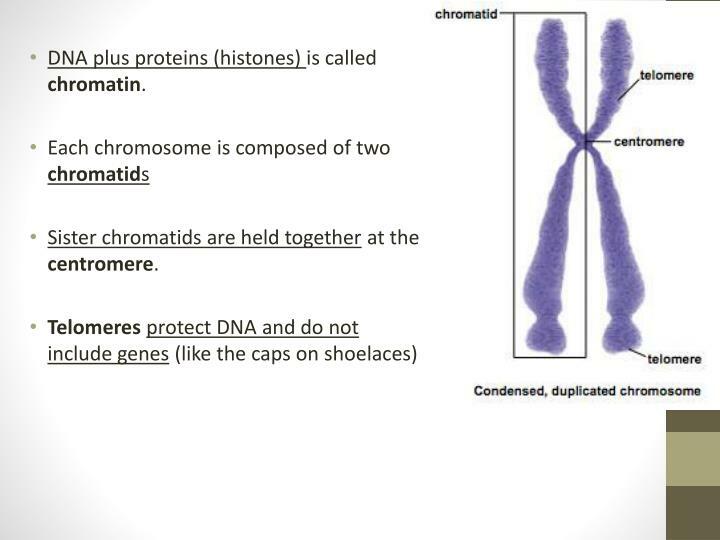 Chromosomes: carry genetic information (DNA) that is passed from one generation of cells to the next. DNA wraps around proteins (histones) that condense it. DNA plus proteins (histones) is called chromatin. Sister chromatids are held together at the centromere. 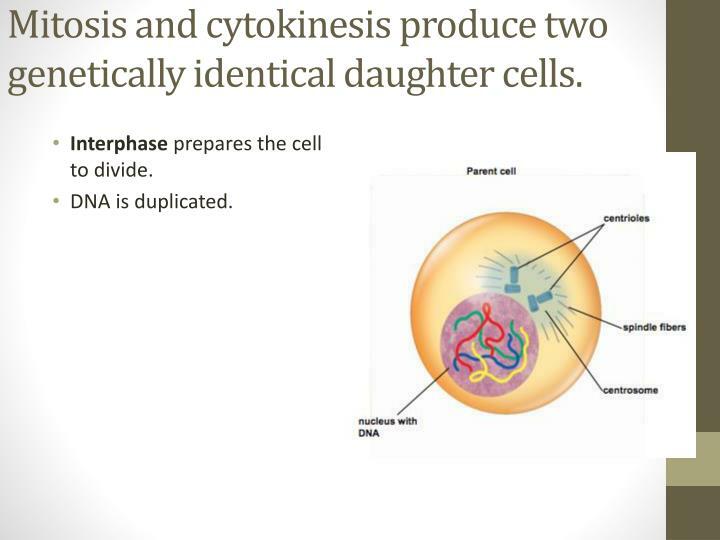 Mitosis and cytokinesis produce two genetically identical daughter cells. 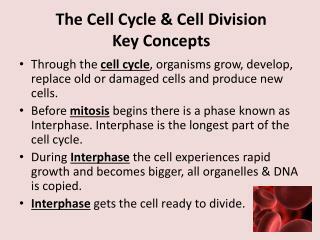 Interphase prepares the cell to divide. 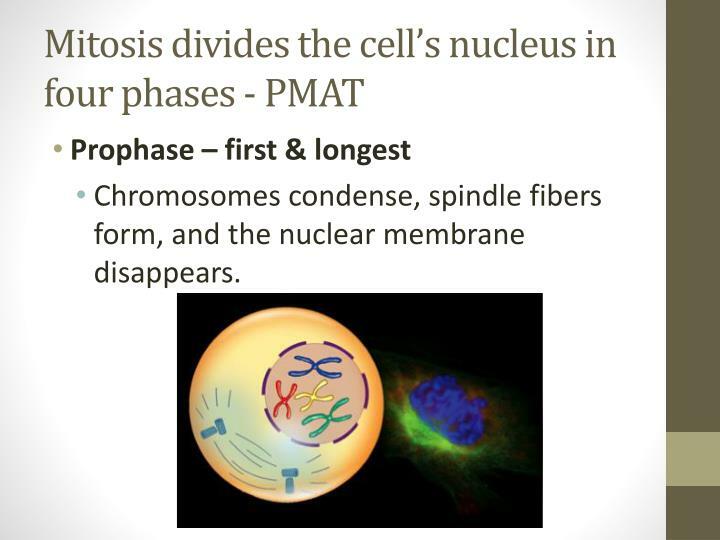 Chromosomes condense, spindle fibers form, and the nuclear membrane disappears. 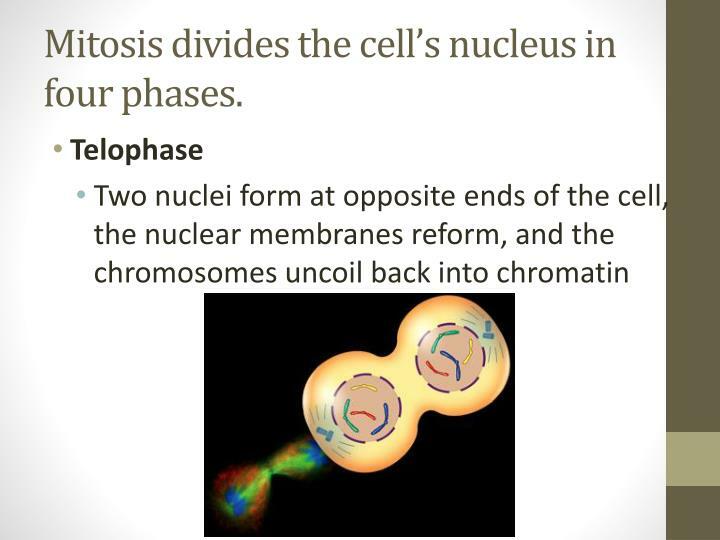 Mitosis divides the cell’s nucleus in four phases. 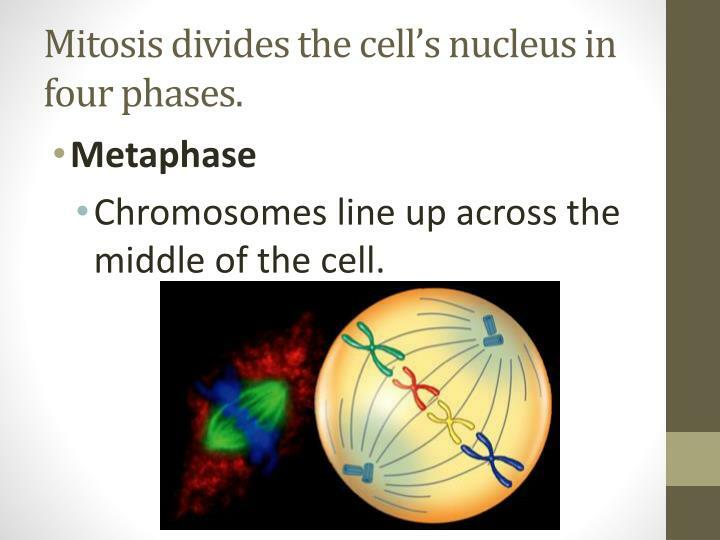 Chromosomes line up across the middle of the cell. 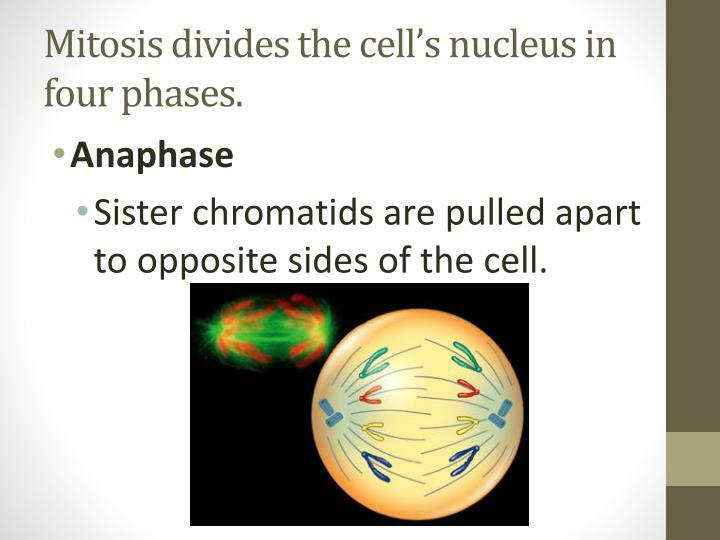 Sister chromatids are pulled apart to opposite sides of the cell. 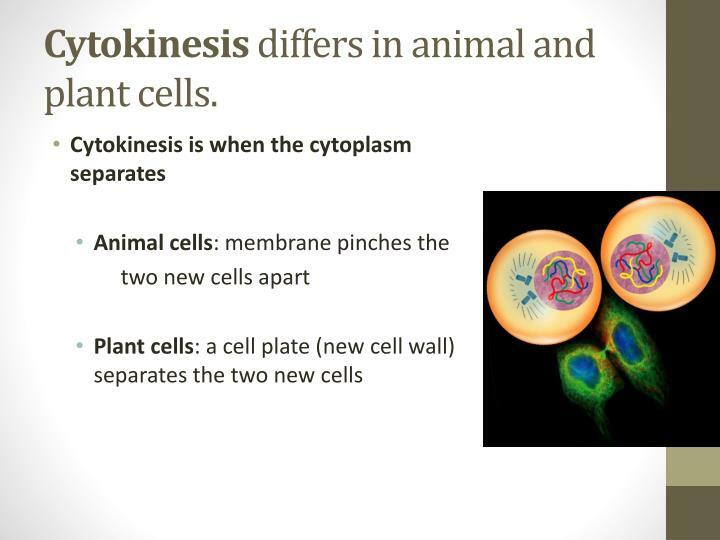 Cytokinesis differs in animal and plant cells. 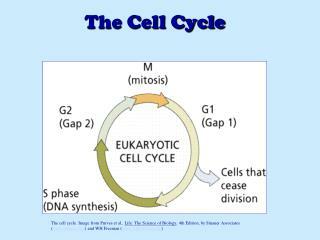 Cell cycle regulation is necessary for healthy growth. 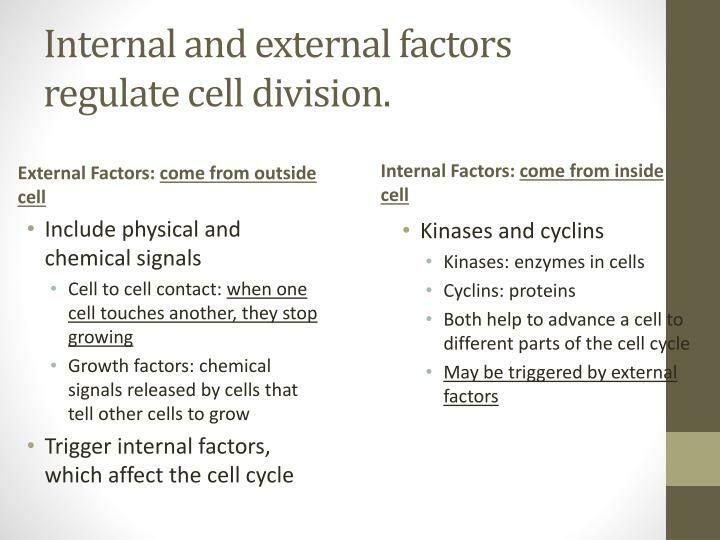 Internal and external factors regulate cell division. 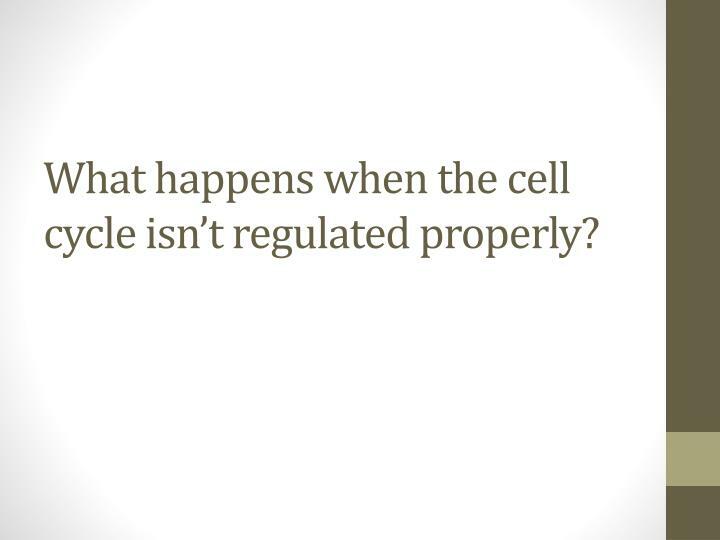 What happens when the cell cycle isn’t regulated properly? 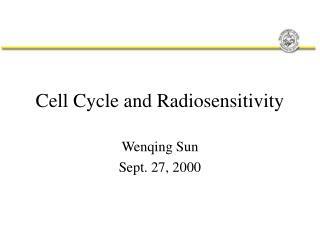 Cell division is uncontrolled in cancer. 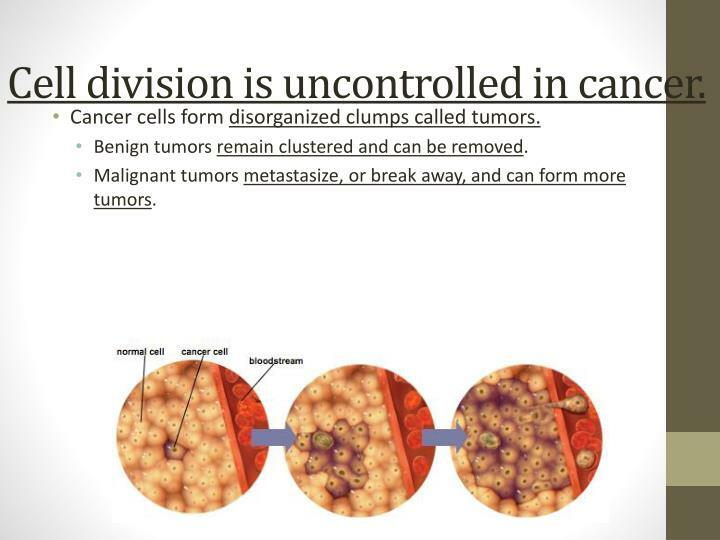 Cancer cells form disorganized clumps called tumors. Benign tumors remain clustered and can be removed. Malignant tumors metastasize, or break away, and can form more tumors. 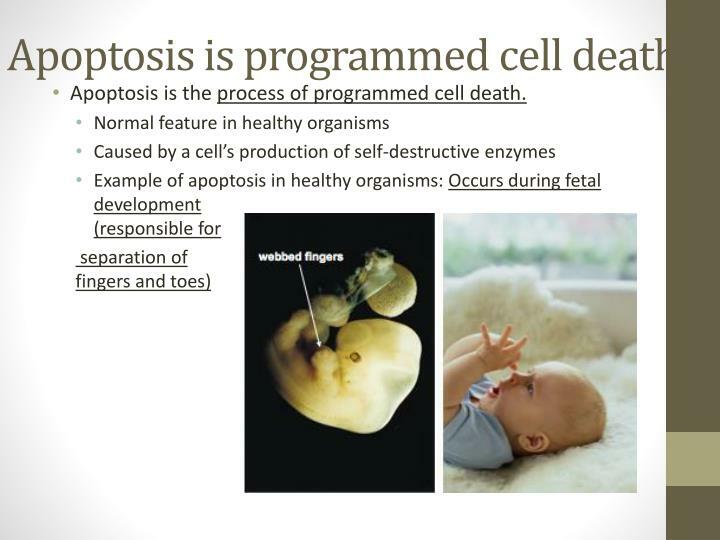 Apoptosis is the process of programmed cell death. 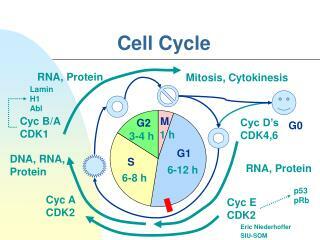 Cancer cells come from normal cells with damage to genes involved in cell-cycle regulation. 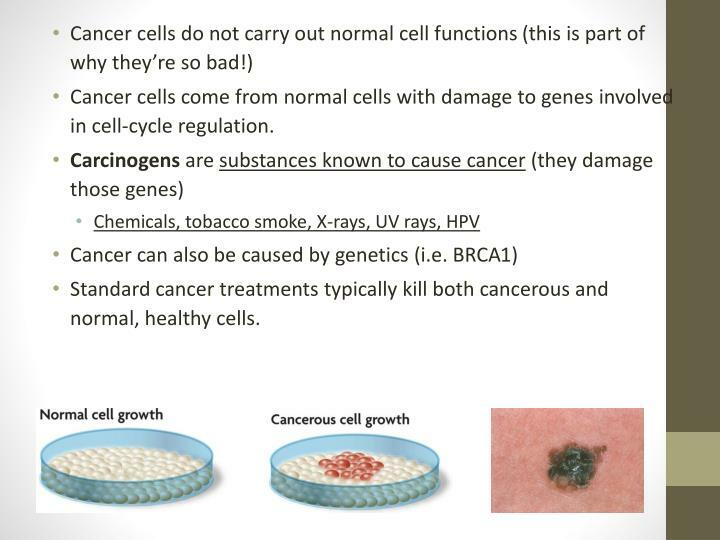 Standard cancer treatments typically kill both cancerous and normal, healthy cells. 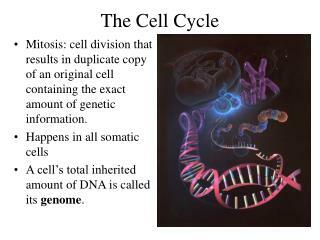 Many organisms reproduce by cell division. 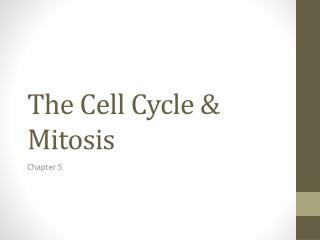 Binary fission is similar to mitosis. 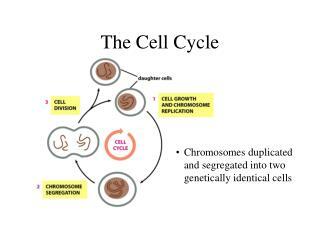 Asexual reproduction is the creation of offspring from a single parent – leads to genetically identical offspring. 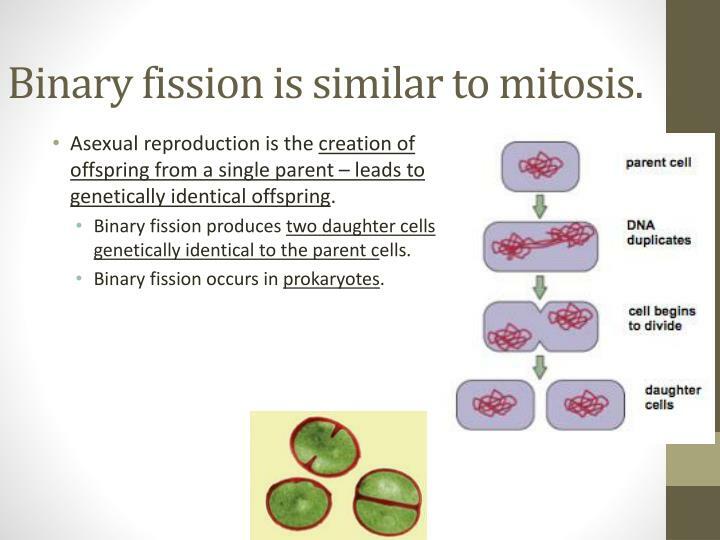 Binary fission produces two daughter cells genetically identical to the parent cells. Binary fission occurs in prokaryotes. 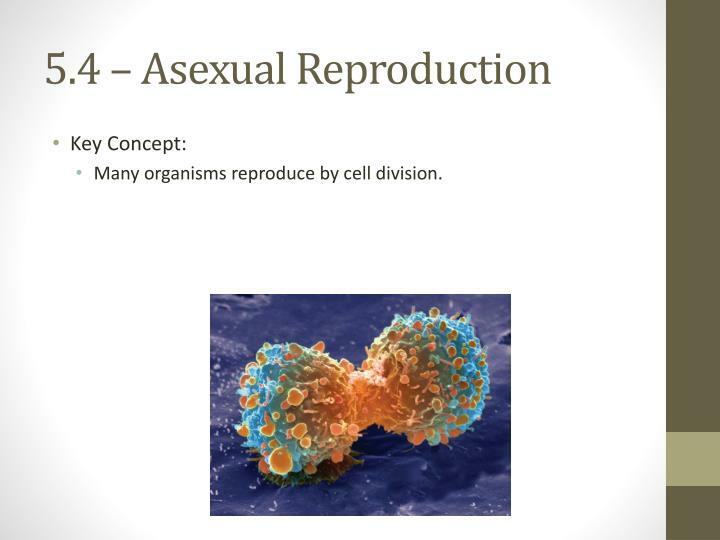 Asexual reproduction is an advantage in consistently favorable conditions. Sexual reproduction is an advantage in changing conditions. 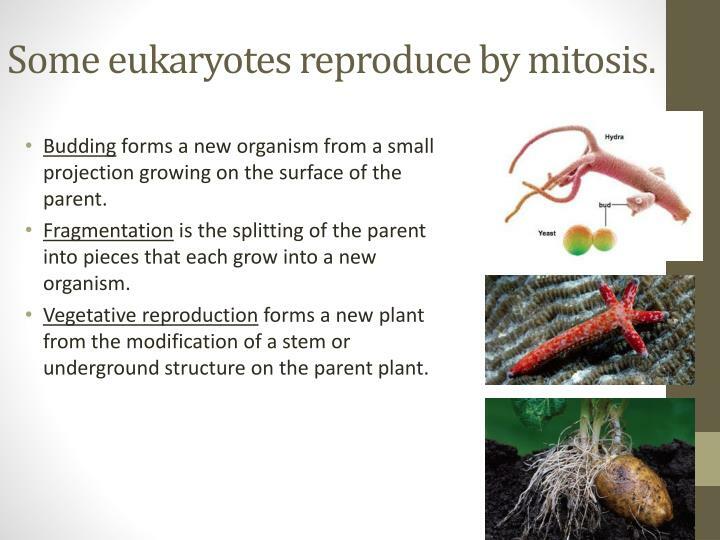 Some eukaryotes reproduce by mitosis. Budding forms a new organism from a small projection growing on the surface of the parent. Fragmentation is the splitting of the parent into pieces that each grow into a new organism. 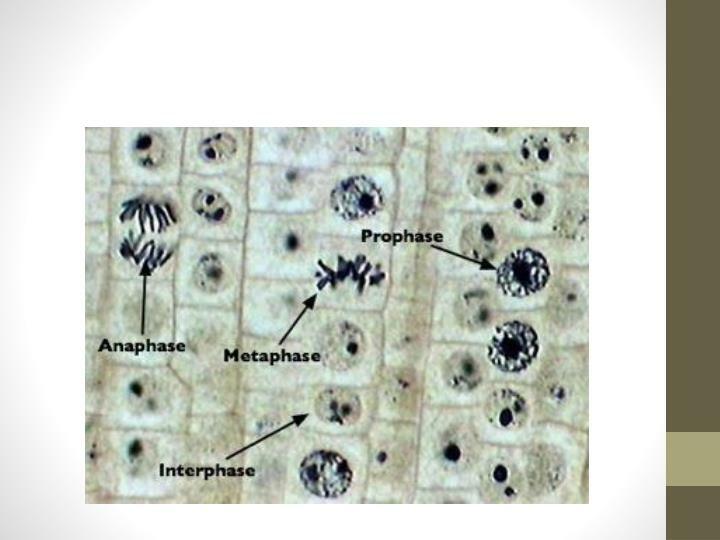 Vegetative reproduction forms a new plant from the modification of a stem or underground structure on the parent plant. 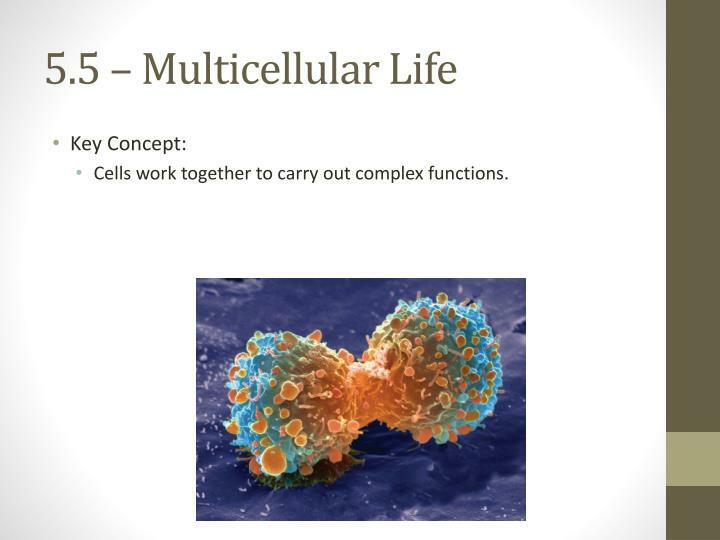 Cells work together to carry out complex functions. 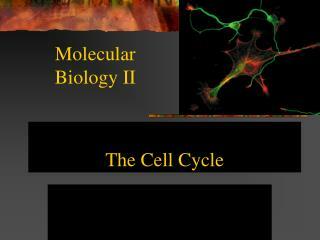 Multicellular organisms depend on interactions among different cell types. Tissues are groups of cells that perform a similar function. Organs are groups of tissues that perform a specific or related function. 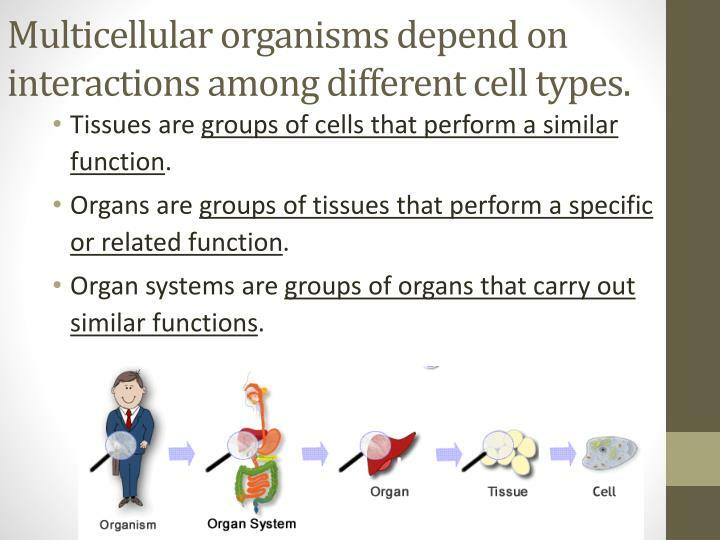 Organ systems are groups of organs that carry out similar functions. 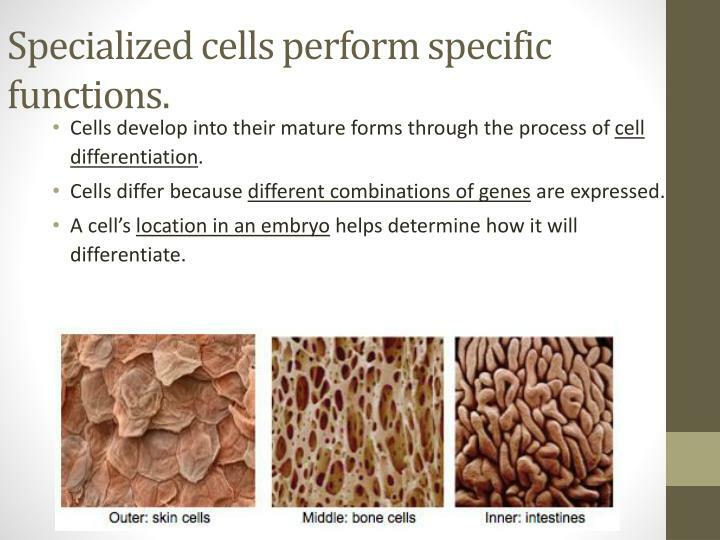 Specialized cells perform specific functions. 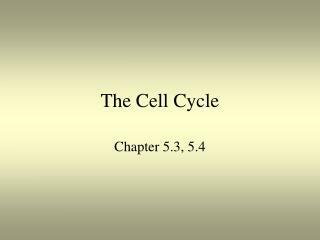 Cells develop into their mature forms through the process of cell differentiation. 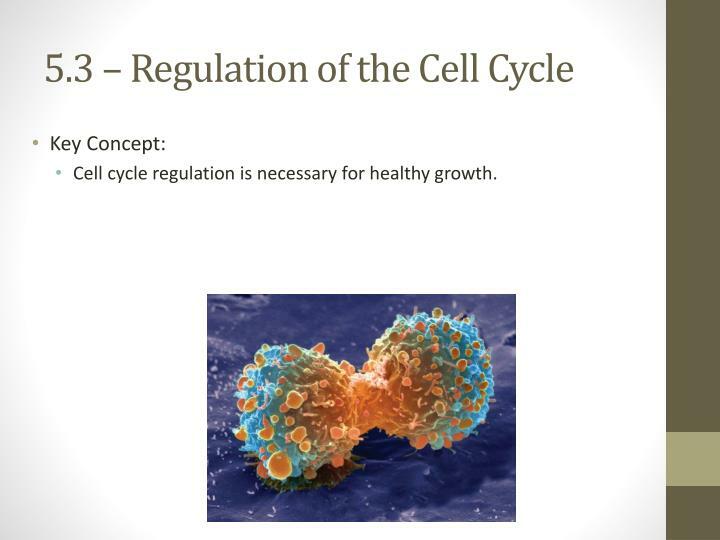 Cells differ because different combinations of genes are expressed. 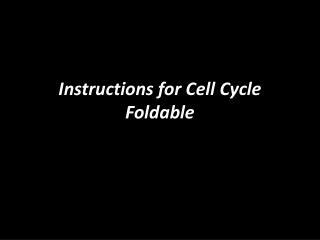 A cell’s location in an embryo helps determine how it will differentiate. 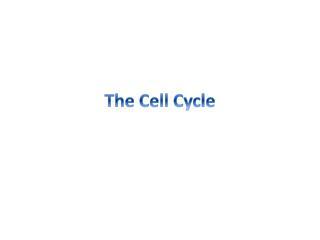 The Cell Cycle -. 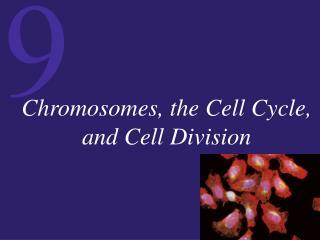 chromosomes duplicated and segregated into two genetically identical cells. 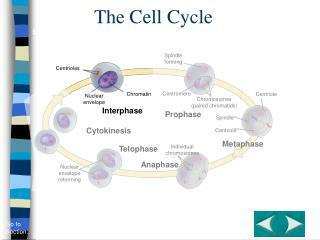 phases of the cell cycle. 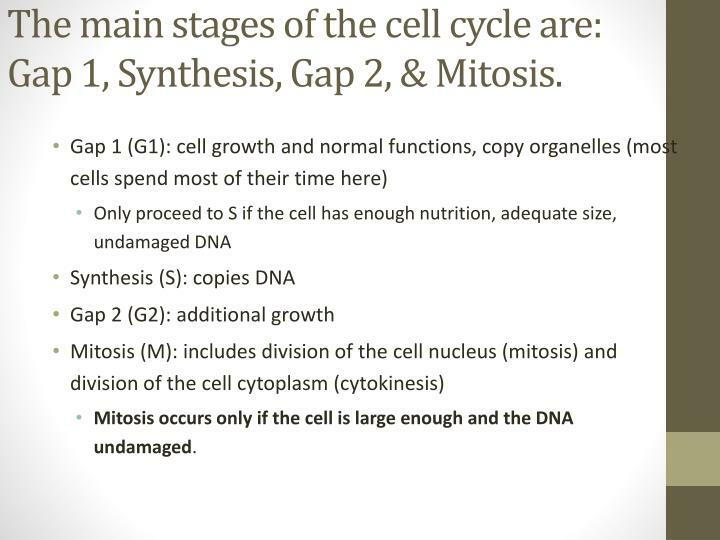 s phase: dna synthesis m phase: nuclear and cytoplasmic division g 1 , g 2 : gaps, monitor internal and external conditions.